All too often, IVF is criticised as being “unsuccessful” when people look at the chances of getting pregnant from an individual cycle of treatment – but now a new study shows that the majority of couples are successful if they are able to have more than one cycle. The research, published in the Journal of The American Medical Association, has found that 65% of patients will have a baby if they have six or more cycles. The recommendation here in the UK is for three funded cycles, and in many parts of the country fertility patients can’t even access that, but this research suggests that more people could be successful with more treatment. The researchers found that in all women, the cumulative percentage of live births across all cycles continued to increase up to the ninth cycle. This is really welcome research as all too often when NHS funding is cut, local commissioners claim that IVF has very little chance of success after one or two cycles, but this research suggests there could be benefits to extending the number of IVF cycles beyond three or four. 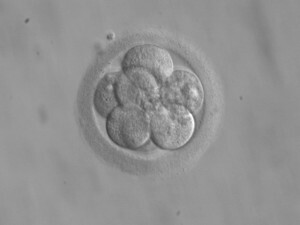 The study included 156,947 U.K. women who received 257,398 IVF cycles between 2003 and 2010 and were followed up until June 2012. It was funded by the Wellcome Trust and the Medical Research Council. 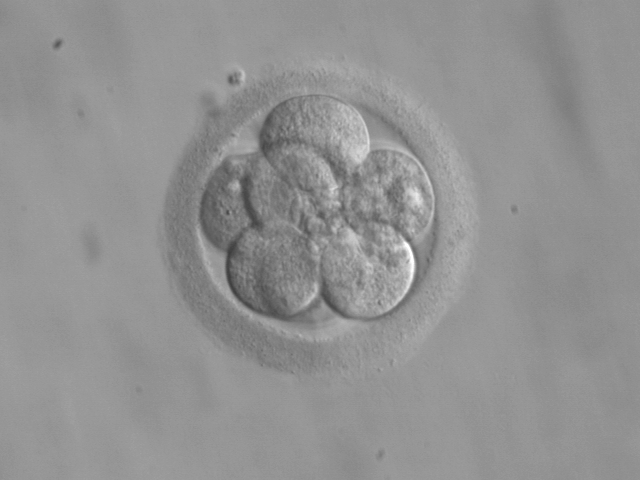 This entry was posted in Fertility treatment, IVF and tagged cumulative IVF success rates, Debbie Lawlor, How many IVF cycles should I do, IVF, ivf funding, ivf success, Journal of The American Medical Association, Medical Research Council, Scott Nelson, University of Bristol, University of Glasgow School of Medicine, Wellcome Trust by fertilitymatters. Bookmark the permalink. I was so lucky in that my IVF took the first time but now it’s 8 years later I am over 35 and we will have the money in 2016 and now I’m overweight and unfit so I really hope it works 1st time we can’t afford to do it more than once. Can’t agree more to the findings of this study. Have experienced first hand having had 3 cycles but for them to bring no result is heart breaking. Same with a friend who has had 3 cycles with no results. NHS funding for fertility treatment definitely needs to be reviewed and reviewed soon. The postcode lottery approach to funding has had a huge impact on our lives. And I believe it has on many others in the country.